Georgia is known for their peaches and I love using them in desserts. When you can’t get them fresh you can always find sliced peaches in the frozen food section at your local grocery store. 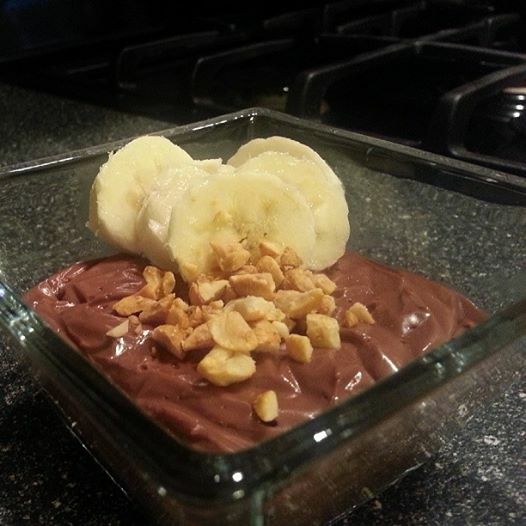 This gluten-free dessert was super easy and tasted really yummy. I also love any excuse I can get to use one of my favorite spices…..cardamom. Preheat your oven to 350F. 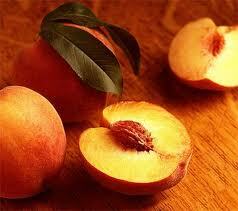 In a large bowl toss together the peach filling ingredients and mix well. Pour the peaches in a 9X13 baking dish coated with non-stick cooking spray. Using the paddle attachment on your mixer, mix the 1 c flour, oats, brown sugar and salt on low. Add the cold butter and continue mixing until it begins to look like small pieces of dough. Don’t overmix or you’ll be left with one big piece of dough. Top the peaches with the dough mixture and bake for 40 minutes until golden brown and bubbly. Let dessert cool slightly and then serve with cinnamon whipped cream or cinnamon ice cream.